Sins of the Past has been re-released and is currently available exclusively at Amazon. If you have Kindle Unlimited, you can read this one for free. Two men bonded by love. A long forgotten secret neither knew they shared in common. Andrew Vought is a wealthy single parent who’s all but given up on love. Ryan Ward is an up-and-coming landscape architect, who’s never believed true love exists. In each other’s arms, they find the love they’ve sought. 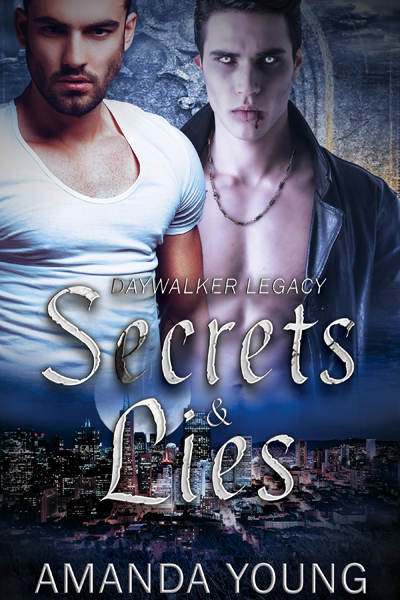 But can a budding new love survive the secrets both men harbor?